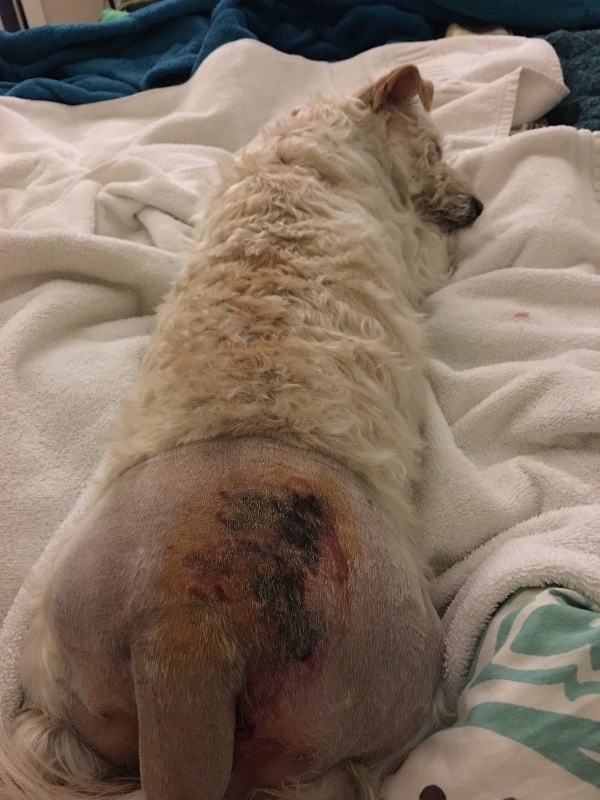 Dogs Bite Decatur Al: MISSION VIEJO CA - A WOMAN RESCUED A PIT BULL SHE FOUND TIED TO A TREE WITH NO FOOD OR WATER AND IT HAD A MICROCHIP - SHE FED IT AND BEGAN LOOKING FOR SOMEONE TO TAKE IT...IT ATTACKED HER SMALL DOG AND BIT HER! MISSION VIEJO CA - A WOMAN RESCUED A PIT BULL SHE FOUND TIED TO A TREE WITH NO FOOD OR WATER AND IT HAD A MICROCHIP - SHE FED IT AND BEGAN LOOKING FOR SOMEONE TO TAKE IT...IT ATTACKED HER SMALL DOG AND BIT HER! Finding a stranded dog in the heat of a Laguna Woods day, it was only natural for dog lover Anastasia Waide to bring him home. "The dog was tied to a tree with no food or water," she said. "I couldn't imagine anyone being that cruel." 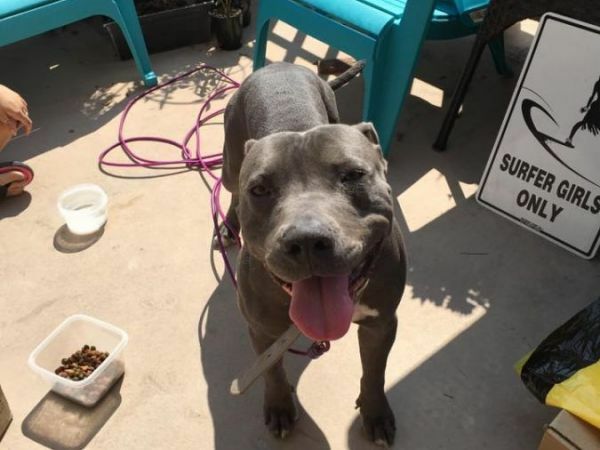 With a small dog, Coco, of her own, Waide and her daughter decided to bring the PIT BULL TERRIER to their Laguna Niguel residence to care for the animal and seek information. Did the friendly dog have a microchip? Yes. But the owner has not yet come forward. Not wanting to send the dog to a shelter, she awaited a friend who would take the dog because she could not keep him. He appeared friendly and thankful for the food, water and love they offered. "I am a single mom and just wanted to help," she said. In the night, the unthinkable happened. "The pit bull attacked Coco," she said, "I was bit as well, trying to free her from his mouth." Coco, who was attacked near her tail, sustained injuries that forced emergency vet care. Waide also needed medical assistance for her fingers which were bitten during the attack. With the best of intentions, Anastasia worries now about medical care for her and her recovering dog, hoping for any assistance through a GoFundMe campaign. "Vet bills are expensive, and we are trying to get Coco healthy again." The pit bull was moved to the Mission Viejo Shelter. Stupid. The original owner was probably attacked as well and also afraid to take the mauler to the shelter for fear they'd find out pibble is not good with anything and put the thing down. Ah well, I'm sure the pit bull social workers will "rehab" it and adopt it out to another dumb family. The unthinkable happened? Um, that's exactly what I think will happen when a pit bull is around.